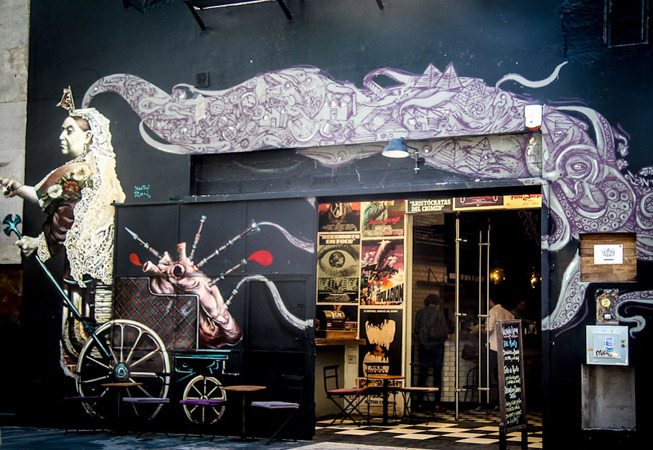 ​A Guide to the Perfect 24hs in Buenos Aires. 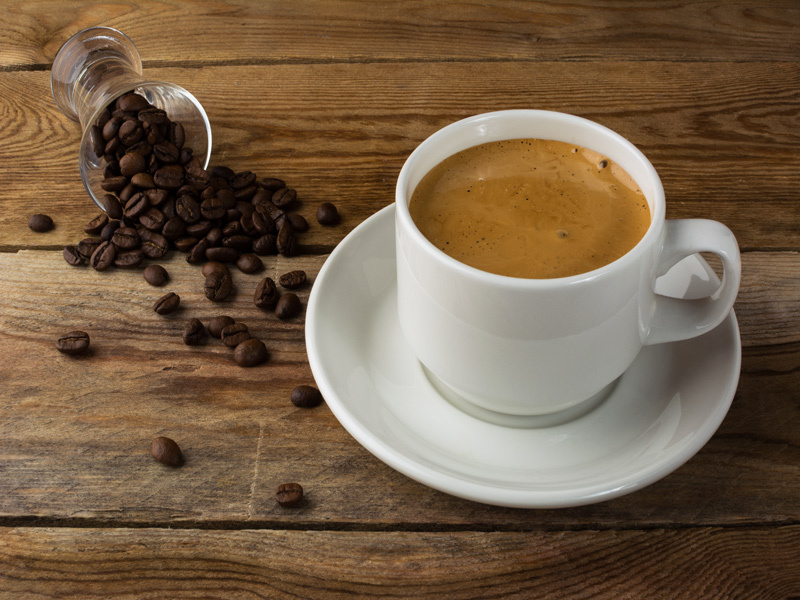 Stay Unico Apartments in Buenos Aires and as if that wasn’t good enough, you can get your caffeine fix -alongside a big breakfast!- at one of our top-of-the-list recommendations. Trust us, you're going to need it. Warm up with a short walk to the Botanical Garden. With over 100 acres and home to more than 5000 species of plants, the Botanical Garden is one of our most remarkable attractions. 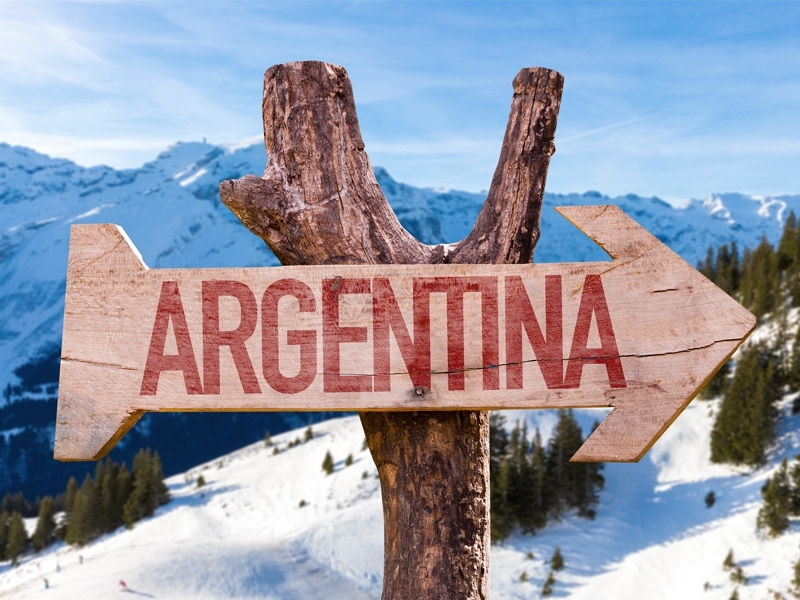 If you truly want to disconnect from it all, then extend that walk to Parque 3 de Febrero a.k.a. 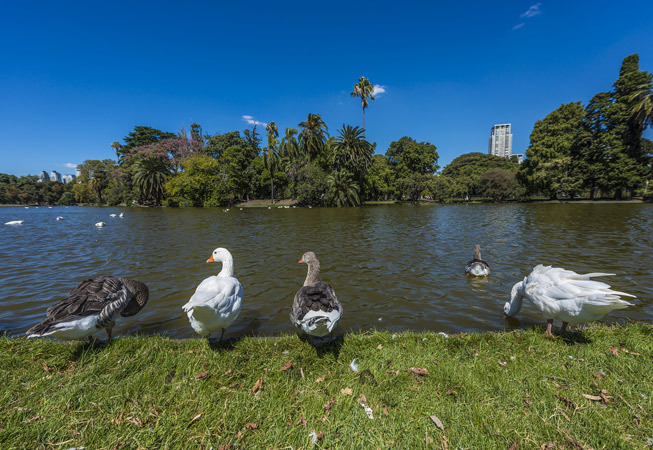 Bosques de Palermo. The architect’s Carlos Thays legacy spreads over 63 acre of rose-scented pure green mixed in with some lakes. Look out for the Rose Garden if you’re here during Spring or Summer, and don’t forget to stop off Planetario Galileo Galilei even if it’s just to appreciate its charm from the outside. 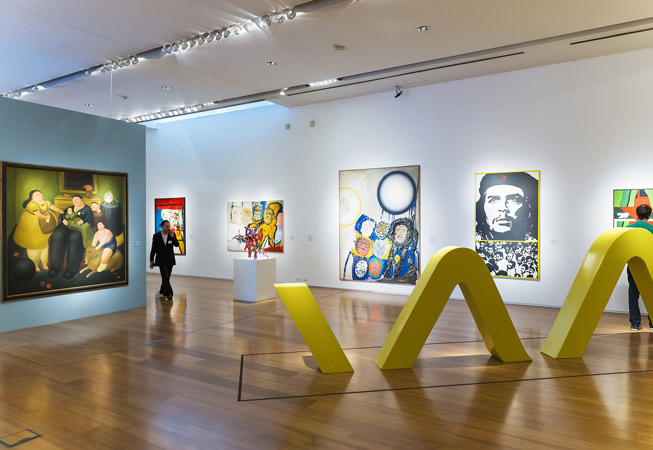 Pay Malba a visit. 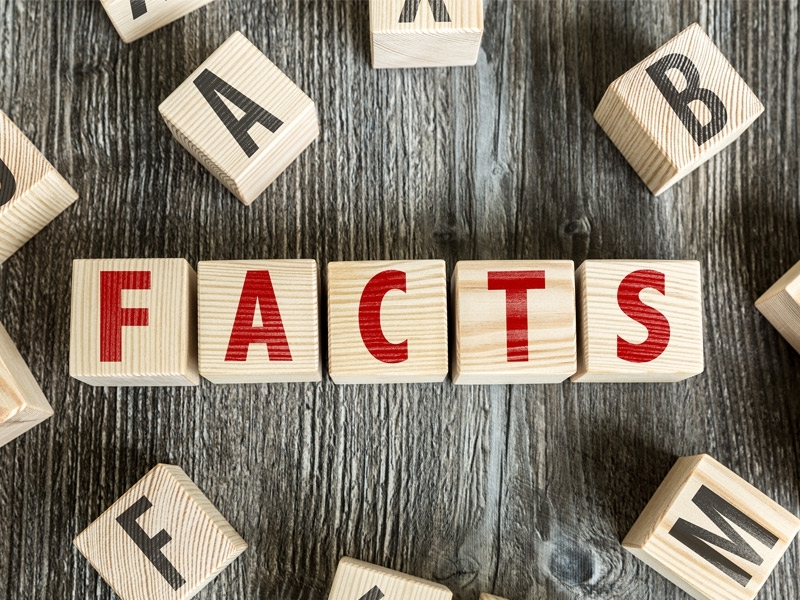 Because a little cultural break goes a long way, you don’t want to leave without having set foot on the Museum of Latin American Art. 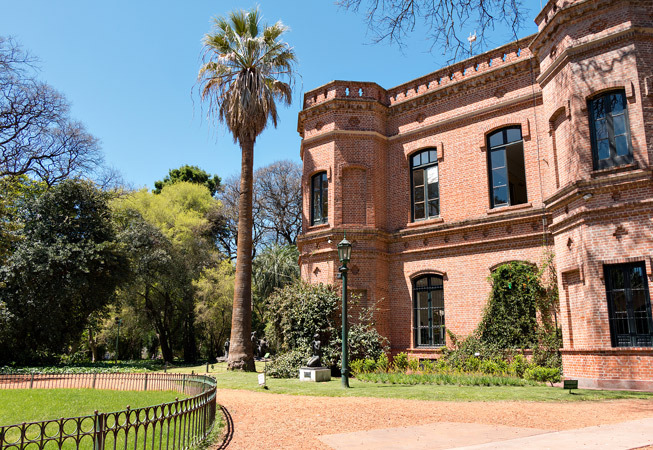 Not that far from Malba, and definitely worth a visit, is Floralis Genérica. 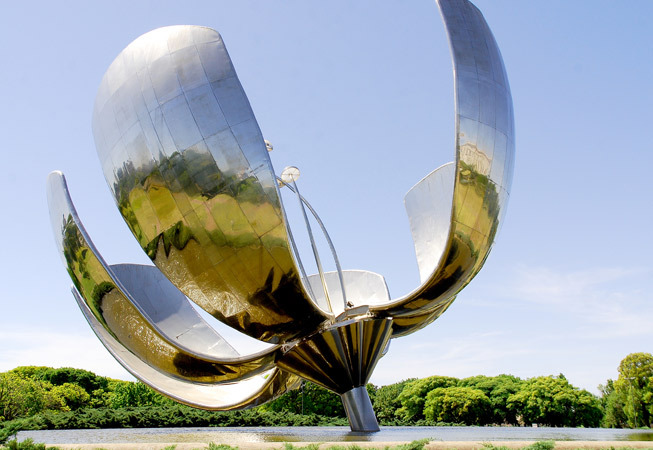 This huge aluminum flower sculpture is, hand downs, one of the most iconic landmarks of the city. 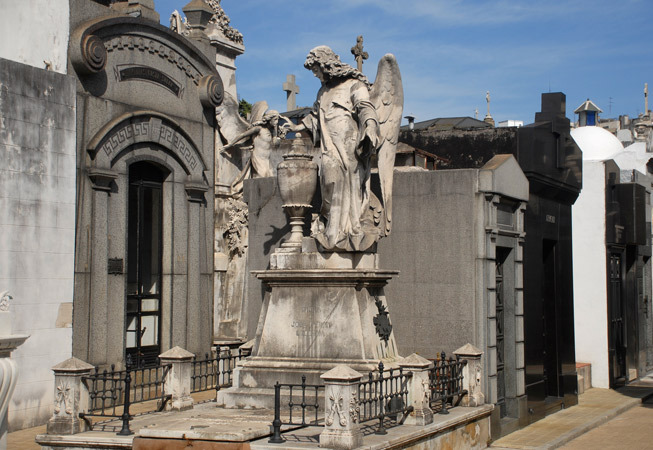 Only a quick half-hour away, you’ll find the highly-acclaimed Recoleta Cemetery. A free-entry landmark where you can easily spend hours wandering past all the marble mausoleums. But there’s still too much to do, so peek into Evita's tomb and let’s move on! Check out Ateneo Splendid. 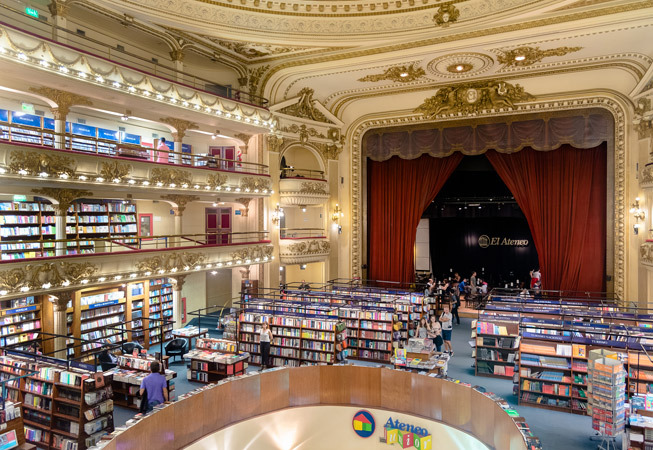 This former theatre turned book-store, is anything but your ordinary and standard reading spot. 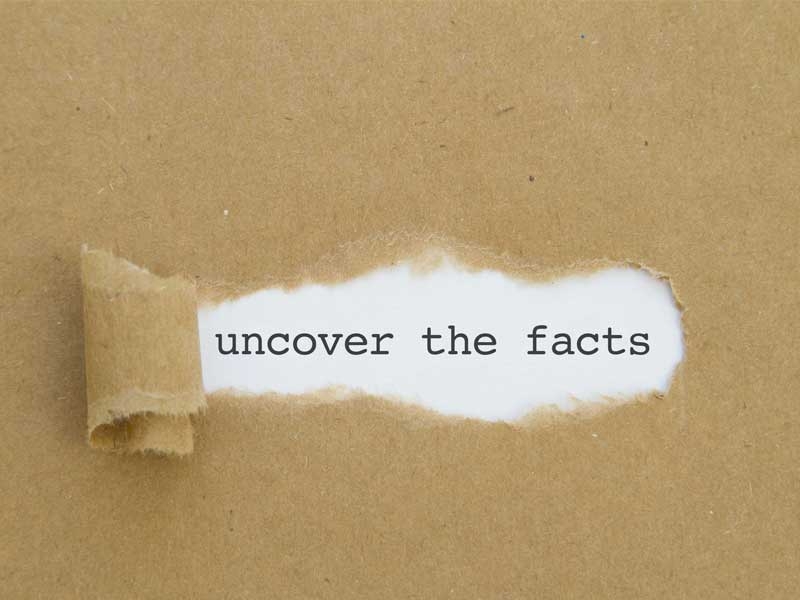 You simply can’t pass up on incredible, world-renowned pizza. 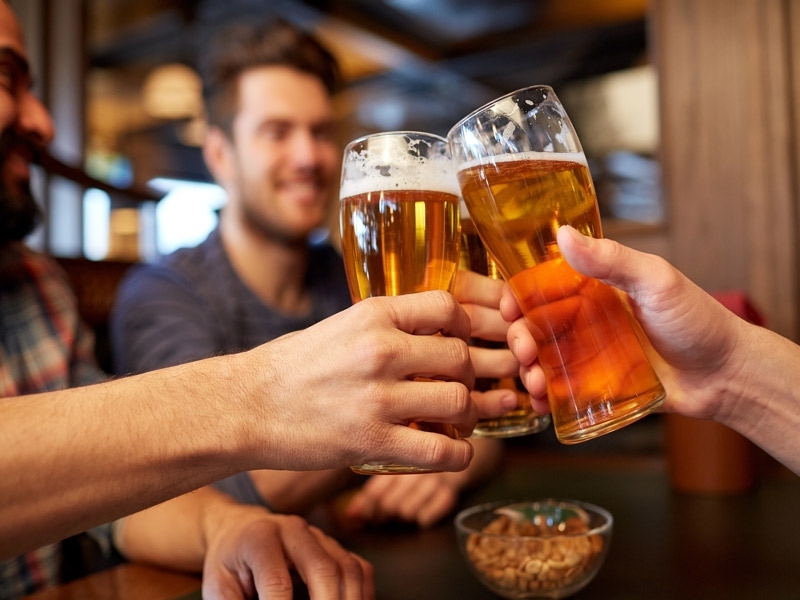 Yes, you’re in steak heaven and we’ll get to that later on but for now, grab a quick bite at El Cuartito. You won’t regret it! 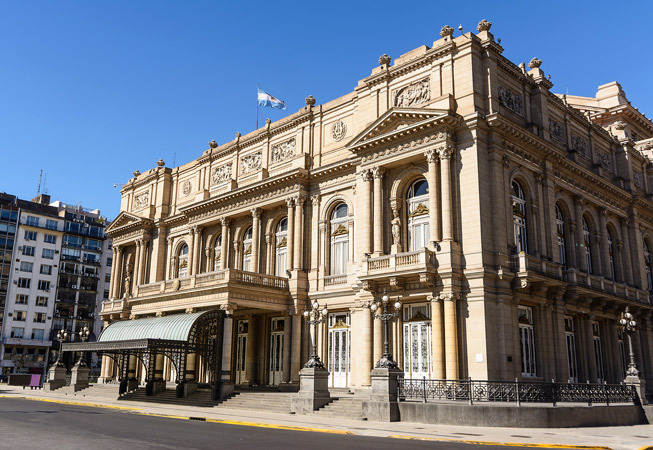 The 100+ year-old Teatro Colon is one of Buenos Aires' finest landmarks. 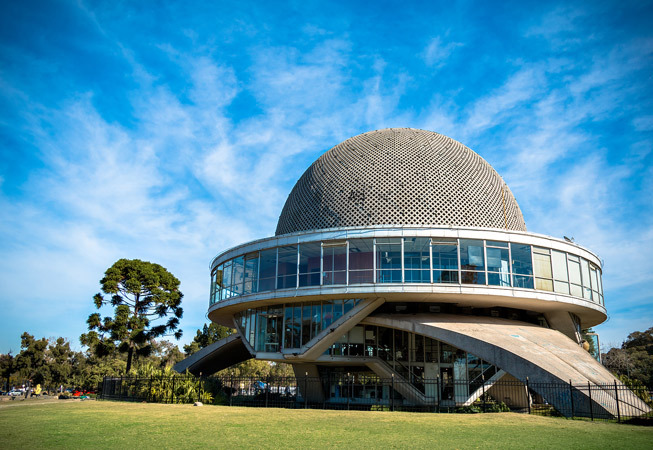 Regarded as one of the top 5 opera houses in the world, is well worth your visit. 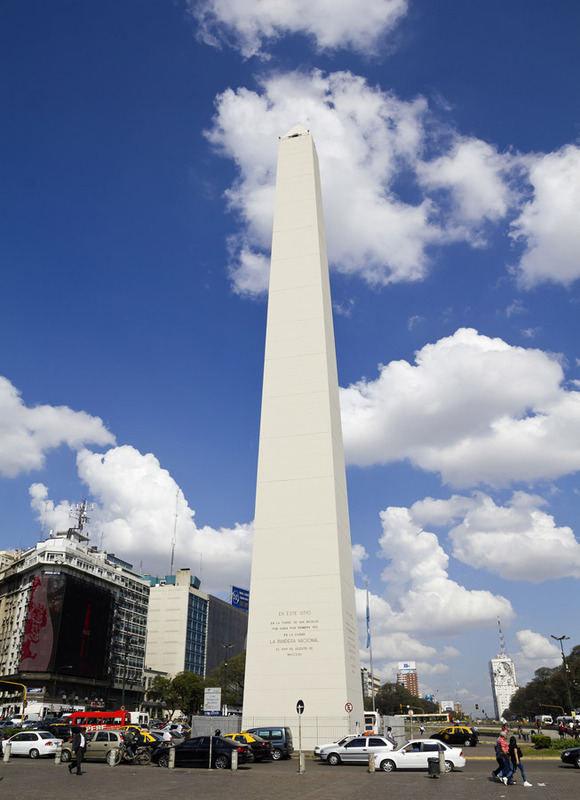 The Obelisk is perhaps the city most famous national historic monument. 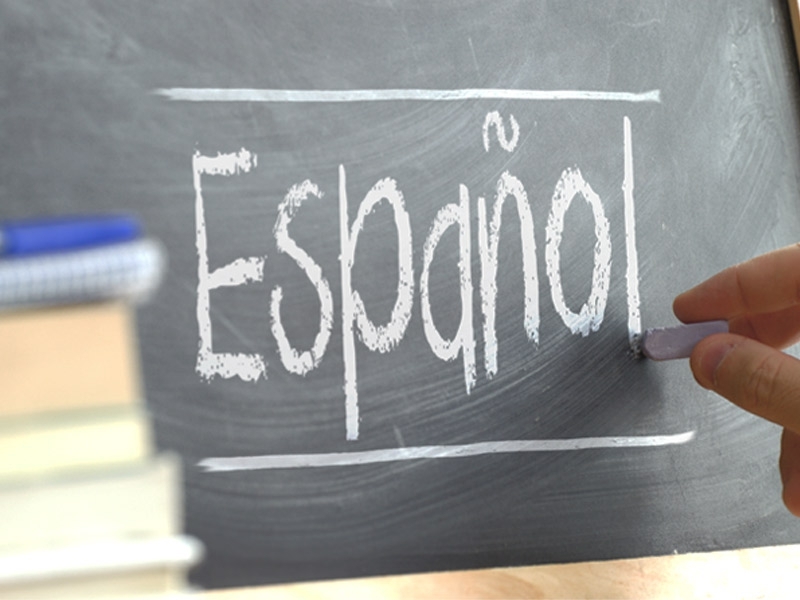 Located in the centre of the Plaza de la República, on Av. 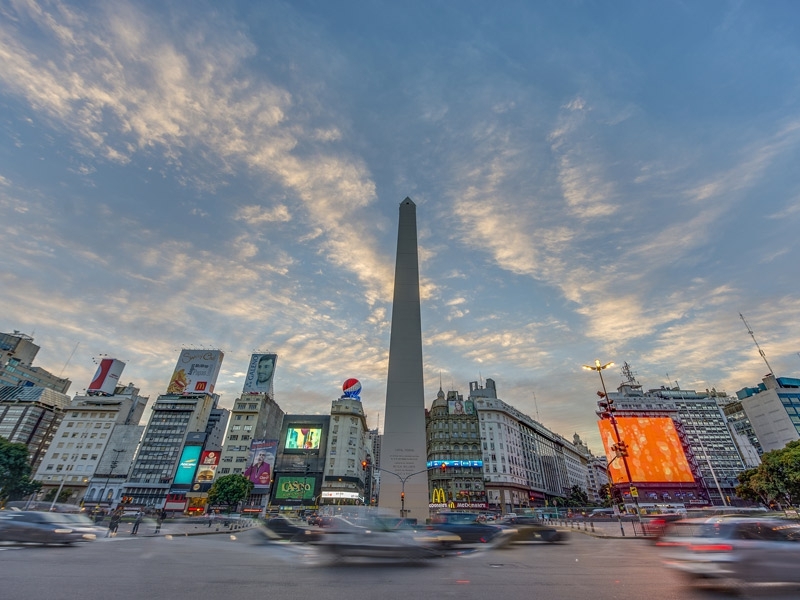 9 de Julio, only the widest avenue in the world, this 220 feet high icon is hard to miss. 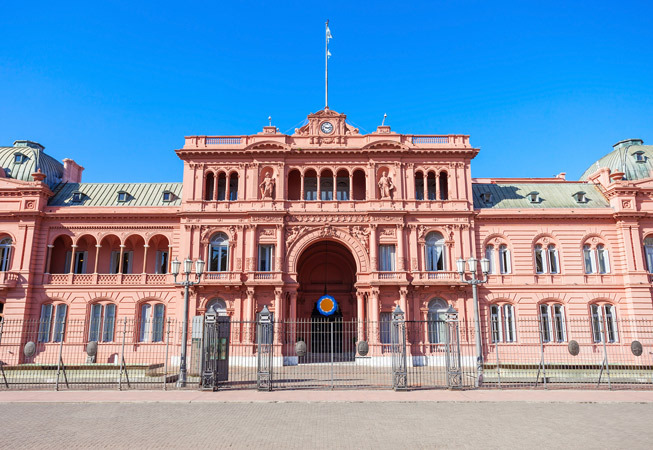 Immersed in political history, our Casa Rosada is the office building for Argentina's president, and becomes a must-see! 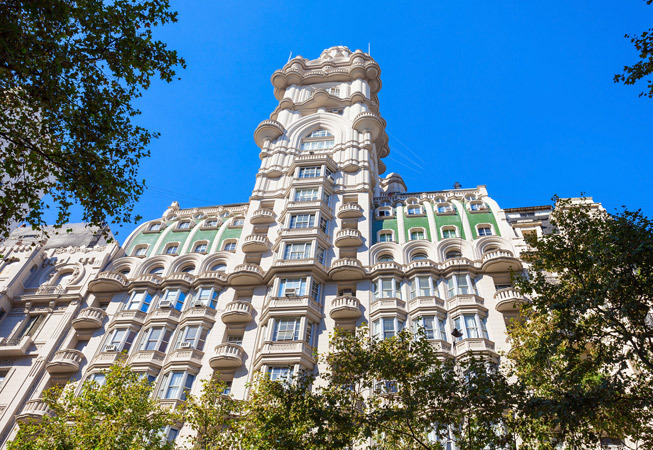 Fun fact for those not that into politics: Madonna sang "Don't Cry for Me Argentina" from one of the front windows of this building when interpreting her role in the movie Evita. 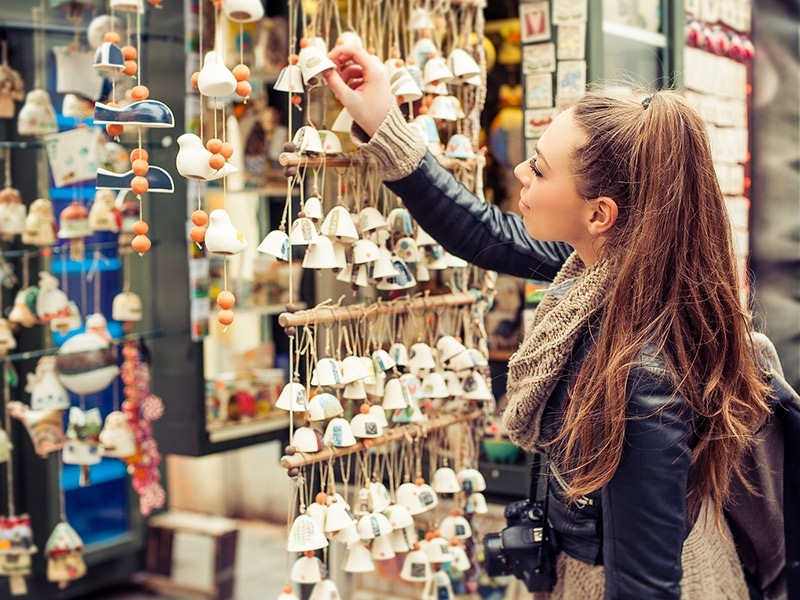 Your visit would not be complete unless you take a stroll around San Telmo. 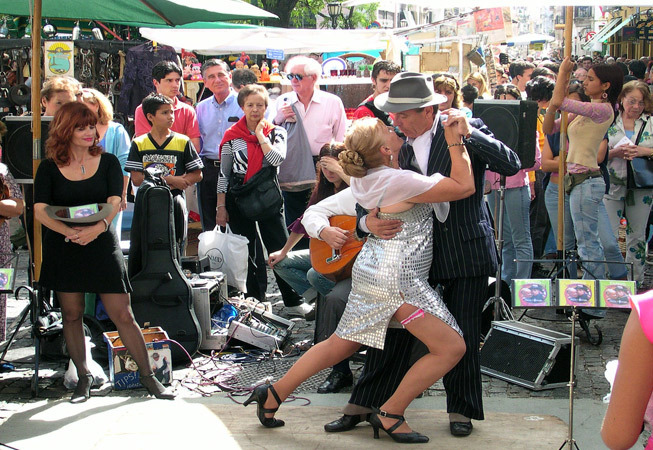 This is one of the best ways to acquaint yourself with the city vibe and, huge plus, you might even catch some Tango dancers at Plaza Dorrego. It’s been a long day and as comfortable as you shoes might be you might want to slow down. 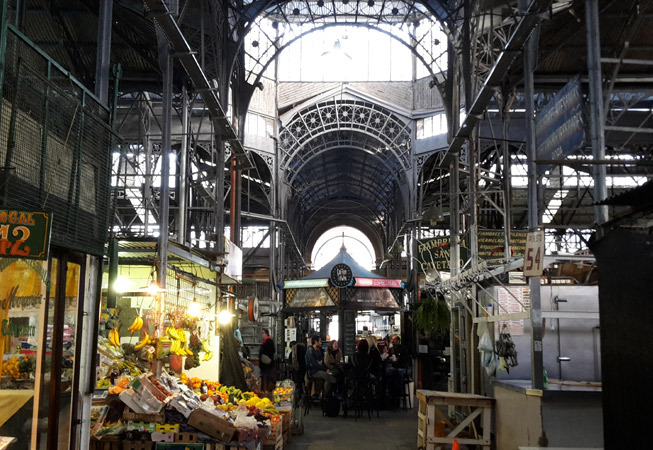 Take a walk around our “Mercado de San Telmo” and a sip at Coffee Town, a local favorite. You’re just in time for some of the best sunset viewpoints that the city has to offer. Take the guided tour of the Barolo Palace, an architectural gem inspired in Dante’s Divine Comedy, and make your way up to the 14th floor for a breathtaking view of the city during golden hour. 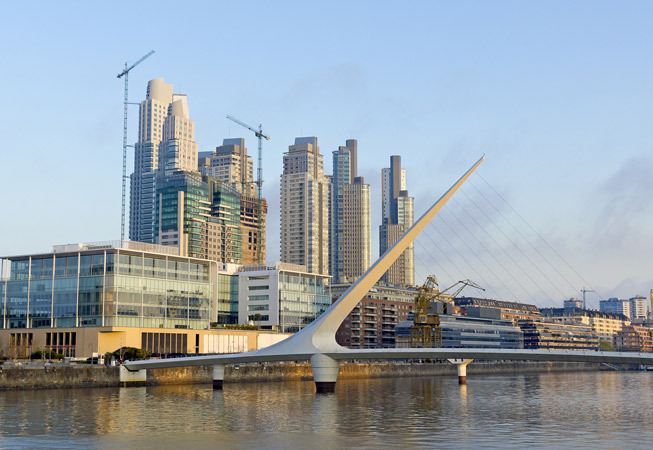 Another option, if your stamina still runs high, is to keep walking to Puerto Madero: once a bustling port area, today one of Buenos Aires' elite residential districts. Featuring the iconic Woman’s Bridge, this contemporary neighborhood deserves a special visit. 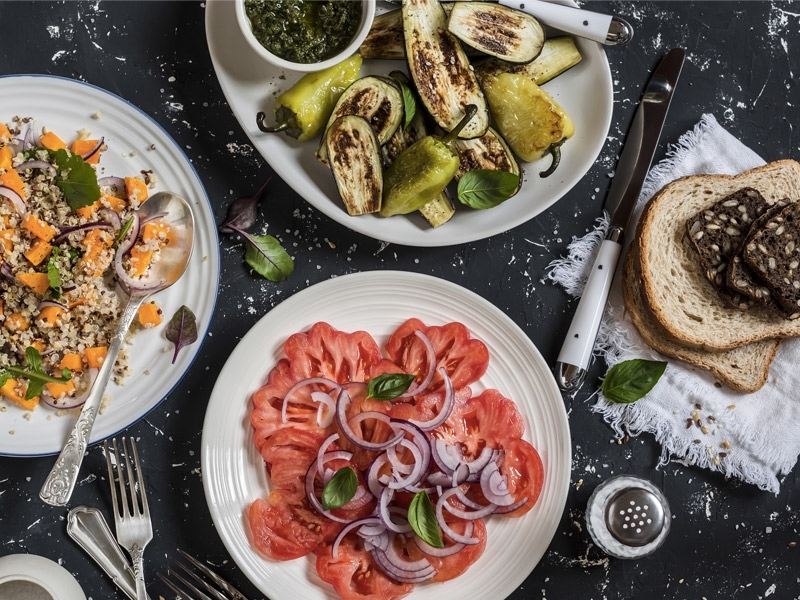 Now that you've worked up an appetite, it's time for dinner. 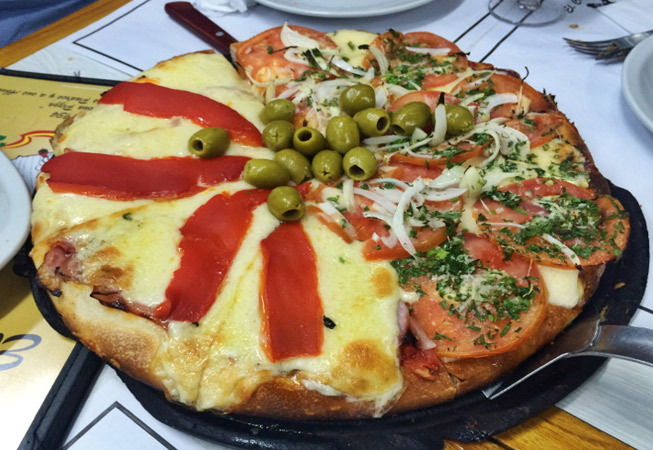 Buenos Aires truly is foodie’s paradise, with something on the menu for everyone. But who are we kidding, you’re probably in for the steak and Malbec. Rejoice! 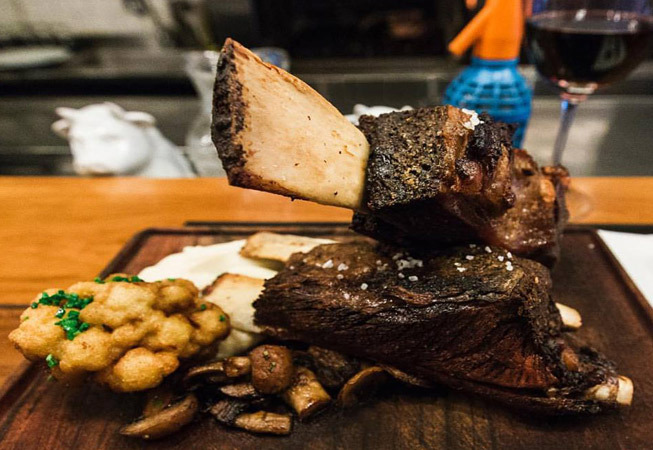 La Carniceria hits all the right spots for your well-deserved break. All that wandering around is thirsty work. 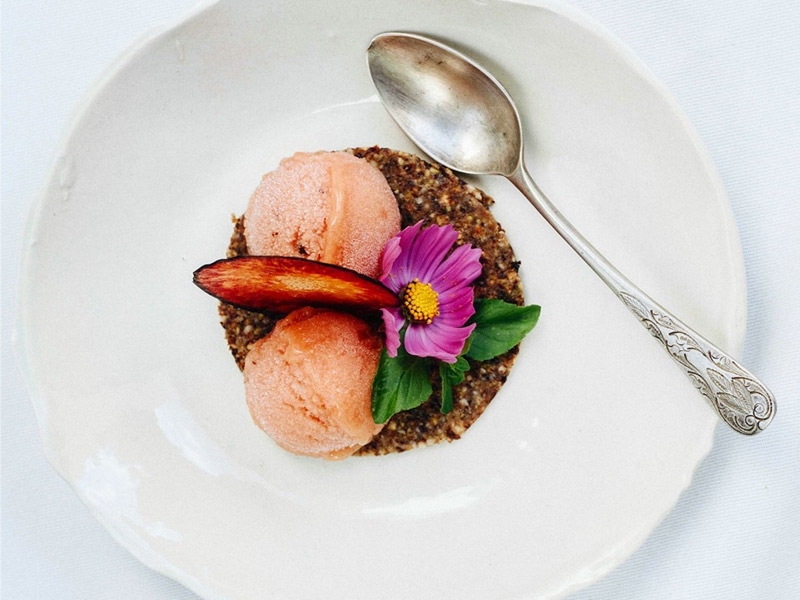 Lucky for you, only 10 minutes away from La Carniceria, you’ll find Victoria Brown, a vibrant, Victorian-era-inspired, speakeasy with killer cocktails. 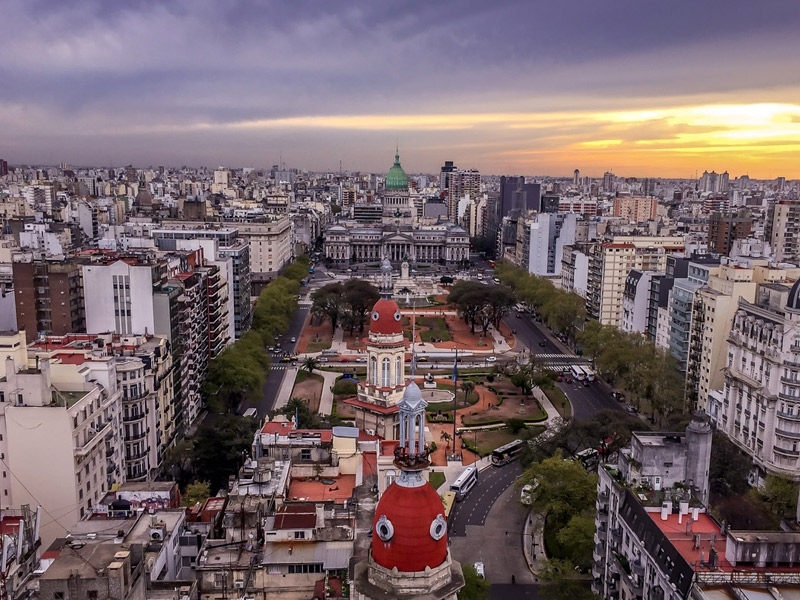 The miles-long must-do list can be intimidating but even a short trip is enough to get a taste of the real Buenos Aires. 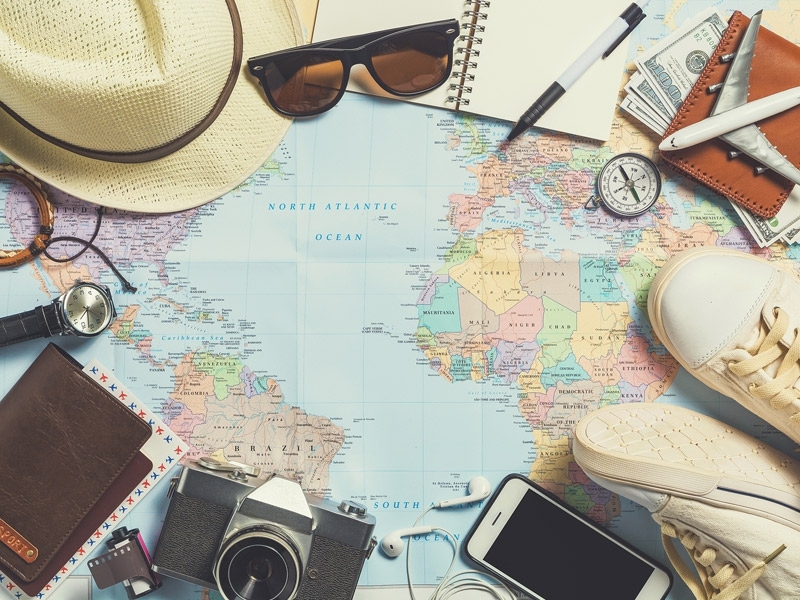 If you only have a few hours in the city, this guide is the way to go. 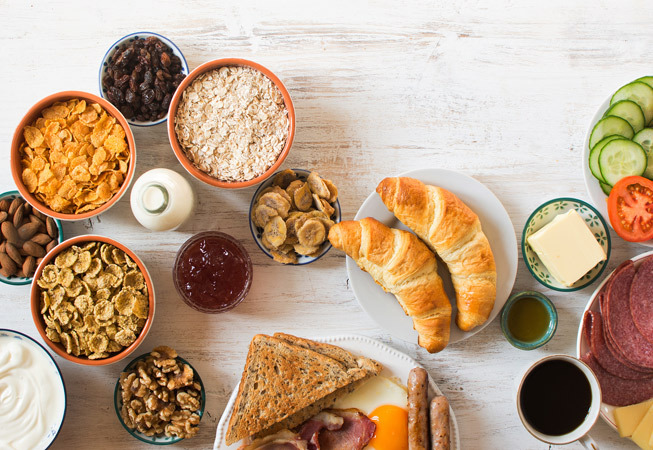 You’re going to wake up in one of these incredible homes and as if that wasn’t good enough, you can get your caffeine fix -alongside a big breakfast!- at one of our top-of-the-list recommendations. Trust us, you're going to need it.